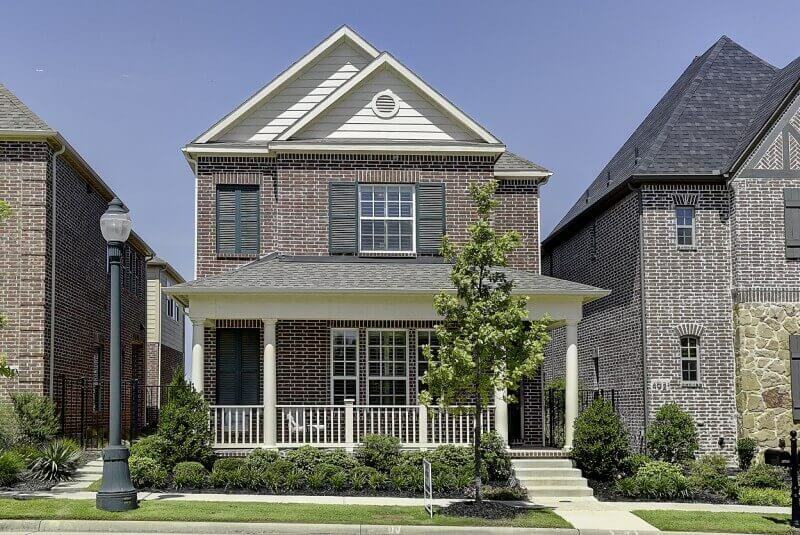 Charming 2 story arts and craft style home in Austin Waters, a classic architectural community. 3 large bedrooms, 3 full baths and one half bath, versatile upstairs living area and a 2 car garage. Large family room with wall of windows opens to kitchen, breakfast area, private cozy covered patio. Custom cabinets with large granite island and stainless appliances. Hardwood floors, office/flex room. Lewisville schools. Community pool and playground.